Daily Burn is an online workout video platform with both a library of hosted content and daily live streaming workouts. The Apple TV app was created to launch alongside the new Apple TV with its own new App Store. 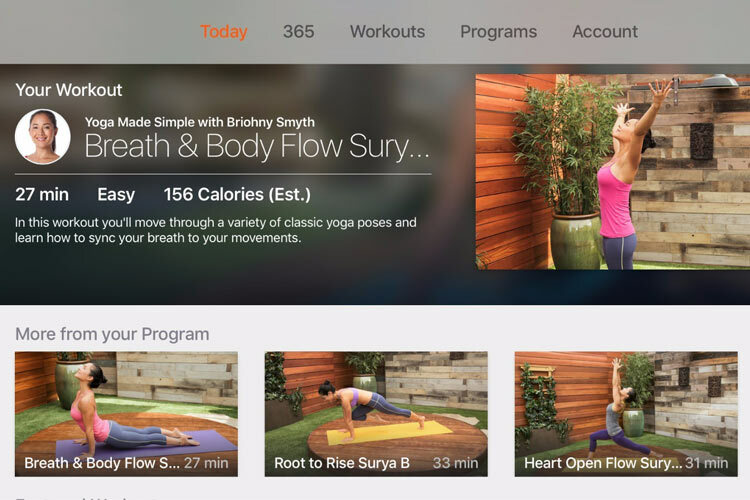 Daily Burn was featured on the App Store heavily and was even used as an Apple Launch Partner, where it is on display in Apple Retail Stores on their demo Apple TV units. Julius was responsible for the Apple TV app and worked on implementing custom components, live video playback, API integration, and a host of other components within the app.